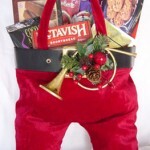 View cart “A Christmas Stocking, Santa Pants” has been added to your cart. 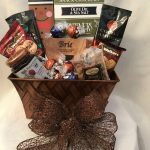 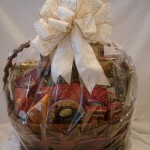 Sunshine Baskets & Gifts is pleased to present a wide assortment of gourmet treats. 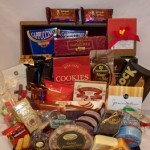 Assorted cheeses, crackers, wine, chocolates just to name a few. 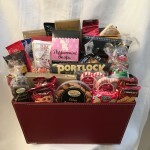 Please remember that we are personal shoppers, so if there is something that you would like to add, please let us know. 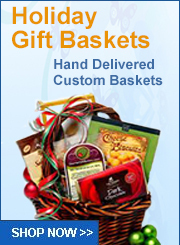 Our Christmas and Holiday Gift Baskets may be customized to meet your needs and your budget. 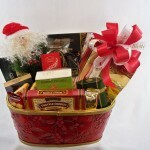 The freshness of the products is guaranteed, so please shop with confidence. 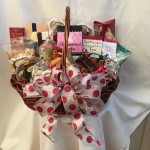 Locally owned and operated, we are a family business since 2002. 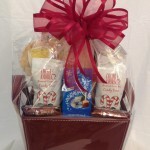 Remember your friends, family, and clients this Christmas with our beautiful holiday gift baskets. 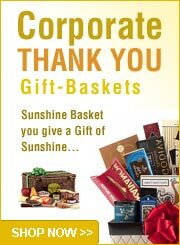 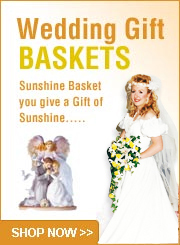 Here at Sunshine Baskets & Gifts our clients are treated like family.